One Kings Lane recently reached out to me and asked me to style one of their mirrors from their new collection. As we sort through our wedding gifts and start paying a bit more attention to the style of our home, I have become ten times more interested in making our house truly our own. What better way to do so than with One Kings Lane?! 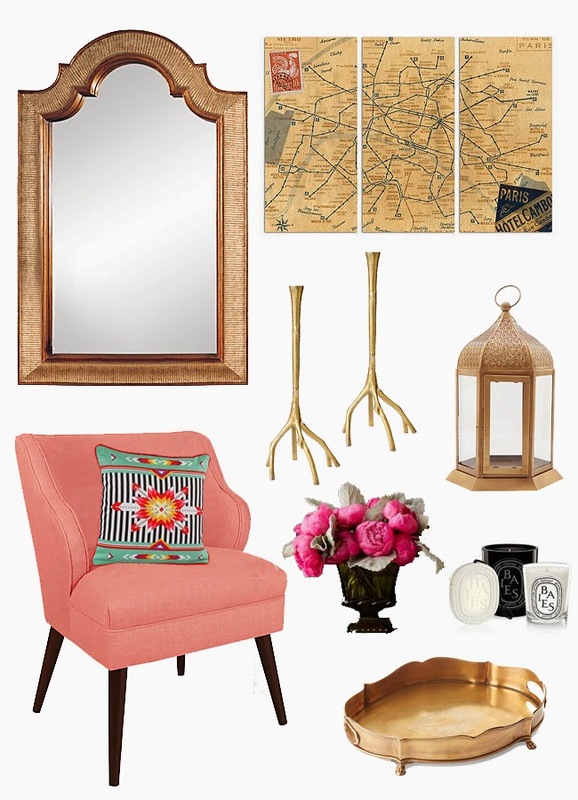 OKL challenged me with styling a vignette for a vanity, a vanity that I would place in our entry way. I started out with the Vevey Mirror (which of course I picked - it's vintage-inspired details and gold finishing, #allgoldallthetime) and styled my vanity accordingly. Along with pulling in my favorite flowers, peonies (of course! ), I played around with a traveling theme. This vanity would incorporate treasures picked up traveling the world, a vintage map of Paris, a candle to capture our favorite smells, and a vintage tray to hold our keys and other knick-knacks. While my husband may disagree me on the pink chair, we would both agree on a bright and memorable pillow for a bit of personality! Make sure to check out OKL's entire collection of mirrors here! This romper might be the most worn item in my closet so far this summer. I've worn it during my honeymoon, the week of my wedding to get my nails done and set up our reception site, plus a handful of other times. Rompers are simply the easiest thing to reach for during summer. No fuss, no trying to mix and match, just easily thrown on and out the door you go! This one is a particular favorite because of my sucker for a good back detail, I'm usually a fan of backless numbers, but this detailing is to die for! 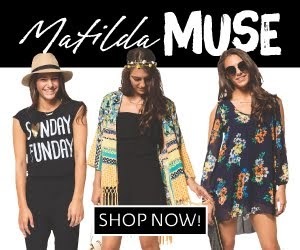 For more amazing pieces, make sure to head over to Swell! PS. Please forgive the awkward tippy toe pose, I'm not a fan but ended up strapped for awkward blog poses so I tried it out...and it made the publishing cut. I also steamed this romper...wasn't worth it, the moment you sit, it's wrinkled, but my love for it is still pretty endless. I've said it before but versatility is key when I am looking to add a new piece to my wardrobe. This number from Swell is not only the perfect little summer dress, but can also double as a beach cover up! The cut-out on the sides of the dress add a bit of playfulness. It was a no brainer to pack for our honeymoon as we spent most it in our swimsuits, only needing cover-ups! A few weeks ago I shared a photo on Instagram referencing #realbloggerbeauty. 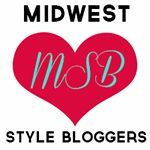 My friend Maya from Charmingly Styled came up with this beautiful blogger movement that she discusses here on her blog. The moment she emailed us about this project, I was maybe all of five words in and immediately responded, "YES! I'm in!" 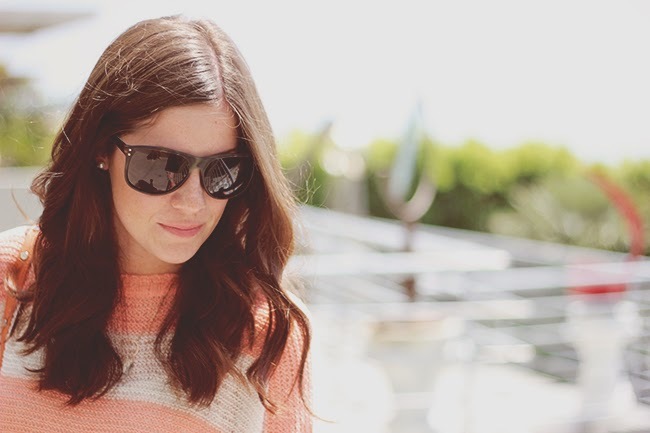 I've been at this blogging thing for four years now, equal amount of time I've been out of college (I feel old!). Let me tell you, the blogging world is a weird world. It's hard to explain to those who are on the outside looking in, so often you find solace in other, often local, bloggers that live close to you. We've often shared our frustrations and our successes with one another, and have all at one time felt envious of someone else's success, whether it be scoring a huge campaign with a brand, taking that one (or multiple) perfect insta shot, you name it. But to be honest, blogging is just a glimpse, often stylized glimpse, of each of our lives. Not to be too cliche, but our lives are not perfect, my life is far from that. Outside of the beautifully styled vignettes that I sometimes share on my newsfeed, what I'm not showing you is my extremely messy house (laundry, both dirty and clean strewn about my bedroom and bathroom (where the washer and dryer live), my car, equally as messy, boxes and boxes of unpacked wedding gifts, an office waiting to be painted, DIY projects and supplies everywhere, and let's not even touch the state of my closet. Thankfully I'm blessed with a very understanding, abet forgiving husband....I've promised to get to all the messes post wedding, that starts this week! I've been stressed to the max the last few months with wedding details, along with still hitting deadlines for freelancing gigs, and working a full time job. Amidst the craziness of my life the past few months, I've seen my own blog take a back burner, something had to give. And I can't write about my life if I'm not living it. I've tried to keep that in perspective when I find myself frustrated that my stats may be lower or I see other great things happening to my favorite bloggers around me. This attitude often throws me for a loop and I find myself having to have an attitude check. People who are successful are successful for a reason, they've worked their asses off to get where they wanted to be. In a community both within my day job and my night job (the blog) I'm surrounded by very strong, intelligent women. I've observed that it is often easier to sit back and kibitz about who wore what that you didn't like or someone did something or said something to piss you off. At 26, I find myself reverting to a high school version of myself and those around me that I am often so fed up with. We sit there and compare ourselves to each other, trying to one up the other, as if that is what life is about. Newsflash and reminder to everyone, including myself, it's not. Life is simply too short not to support one another in our successes and to offer support in our times of need. 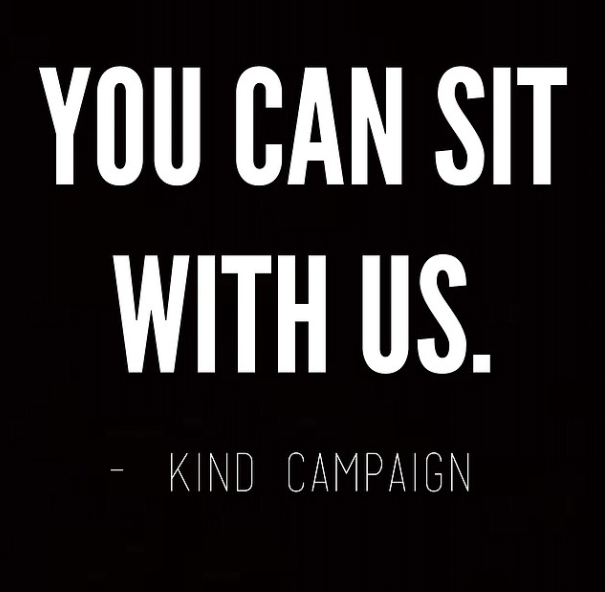 In high school, I experienced several bouts of bullying and those experiences brought me to Kind Campaign my senior year of college and ever since I've supported this amazing platform. KC encourages young girls and young women to simply be kind to one another. What a simple yet profound task that we have to encourage women to be kind, to be empathetic to one another. Lend a hand, an ear, or a shoulder to someone. Send a smile or an encouraging and uplifting comment on their post. It sounds trivial but it's the little things sometimes that can make that person's day. You may be wondering how I can connect the two things, the crazy world of blogging and Kind Campaign? It's simple, really. We won't always like each other or agree with one another, whether it's someone you know or some random blog in the inter webs, we can always be kind. Like a photo, leave a genuine comment if you like something you've read, just simply be kind in your actions. If you are interested in reading other #realbloggerbeauty stories, head over to Maya's blog for the link-up and make sure to follow the hashtag on social media! 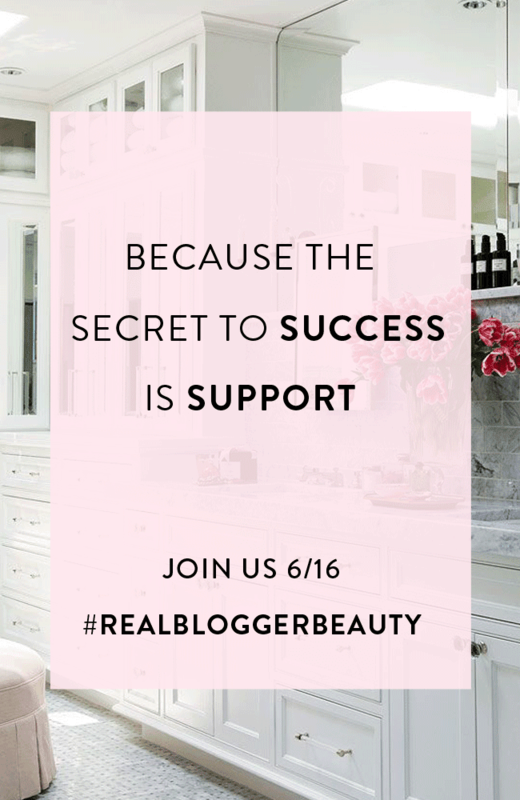 Share the love by using #realbloggerbeauty on Instagram, Facebook, & Twitter! Well, I'm a married woman with a new last name! My husband (feels so weird to say and type) and I are still feeling that honeymoon hangover and wish we could fly back to the beach this week. 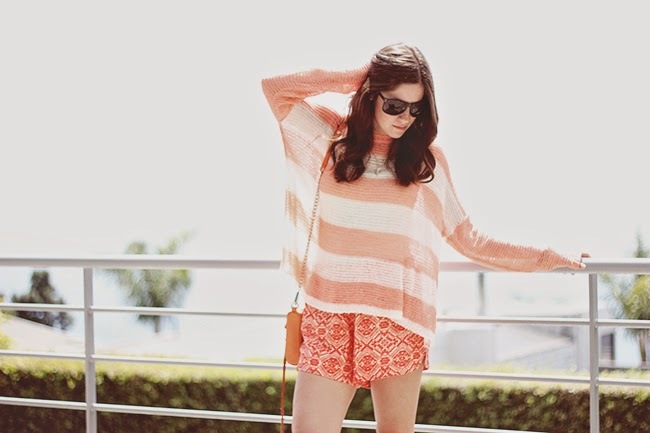 We returned last Saturday evening from a week spent soaking up the sunshine in Laguna Beach. I can't wait to share all the details for our big day (finally!) in the coming weeks but for now I'll share a few outfits from our honeymoon! I wore this on the flight out to the OC. The sweater provided warmth from the chilly a/c ridden airplane, but provided some breathability once we touched down and ventured to al fresco lunch at The Rooftop. The cotton shorts were provided such comfort on the plane, and felt like I was wearing pajama shorts! 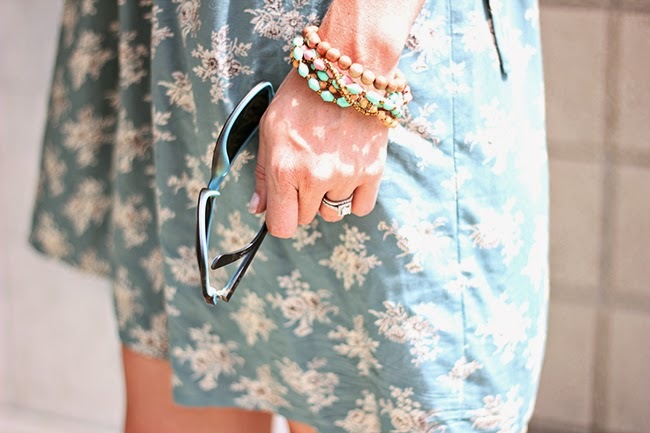 While I typically travel in maxi dresses during the summer, I would say this combo may be my new go-to! White Plum is offering my readers a discount and if that's not enough, enter the giveaway below for a chance to win a $50 store credit to WPB! Enter BRUNETTE20 for 20% off your entire purchase until 6/18. 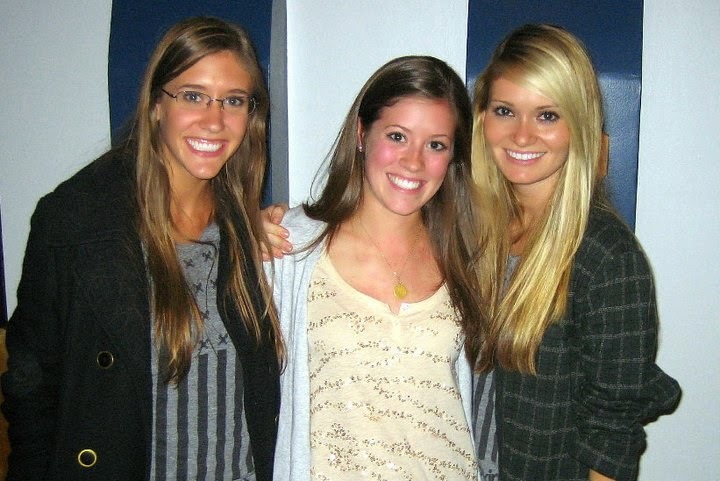 All personal images and/or collages on The Brunette One were made solely for use on this site. Please do not share this content without linking back to The Brunette One. All other images will be linked to their origin. Please contact me with further questions at thebrunetteone@live.com.